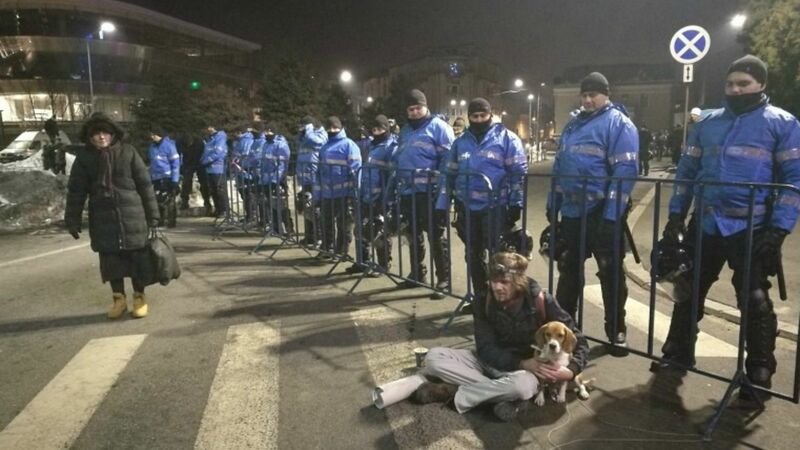 Romania’s judicial watchdog rejected yesterday (27 February) an application by the justice minister to sack the country's main anti-corruption prosecutor, bolstering her case days after protesters massed in the streets to support her work. 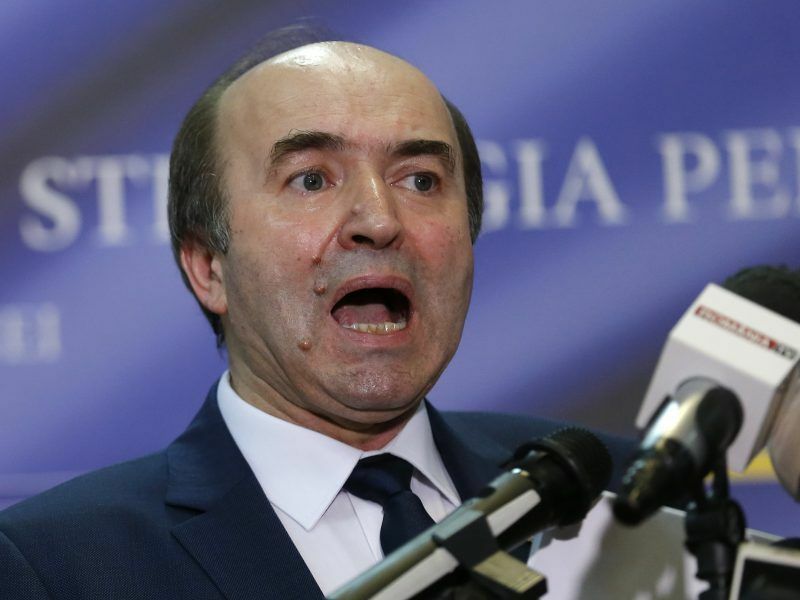 Romania's Justice Minister called on Thursday for the country's chief anti-corruption prosecutor to be dismissed for "excess of authority", triggering street protests and potentially destabilising a crackdown on graft. 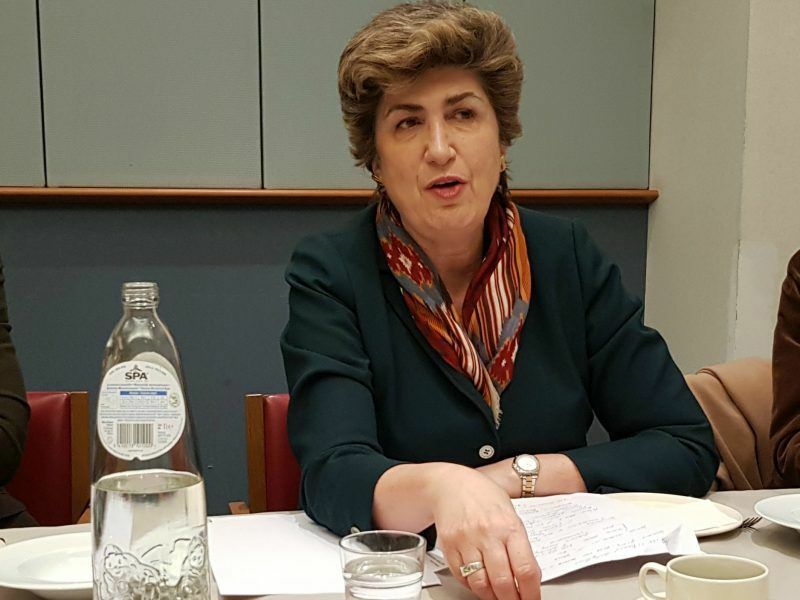 Maria João Rodrigues, who is emerging as the most prominent figurehead in the European Parliament's S&D group, made it plain on Thursday (1 February) that her political group is quite critical of its Romanian affiliate member, the ruling social-democrat PSD. 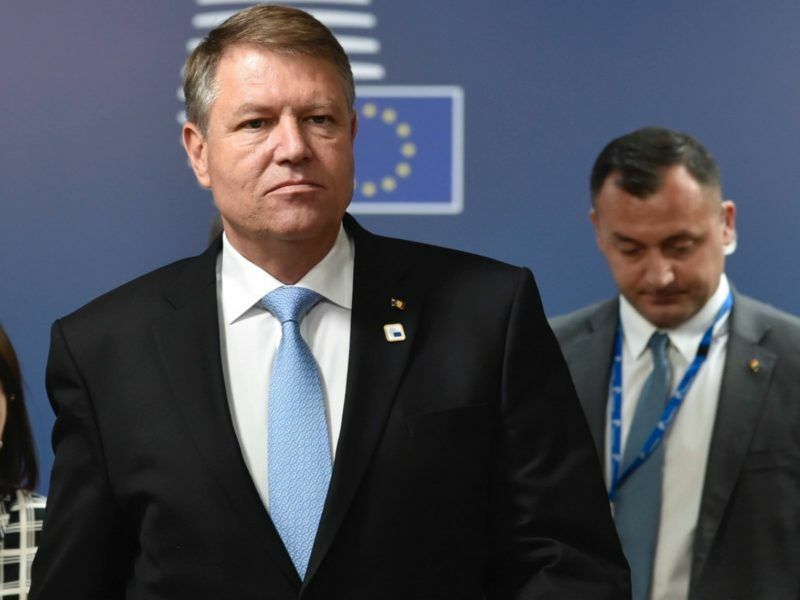 Romania's President Klaus Iohannis told the European Union on Wednesday (31 January) he would fight for the independence of his country's courts, which he and Brussels say is threatened by draft laws prepared by the Social Democrat-led government. 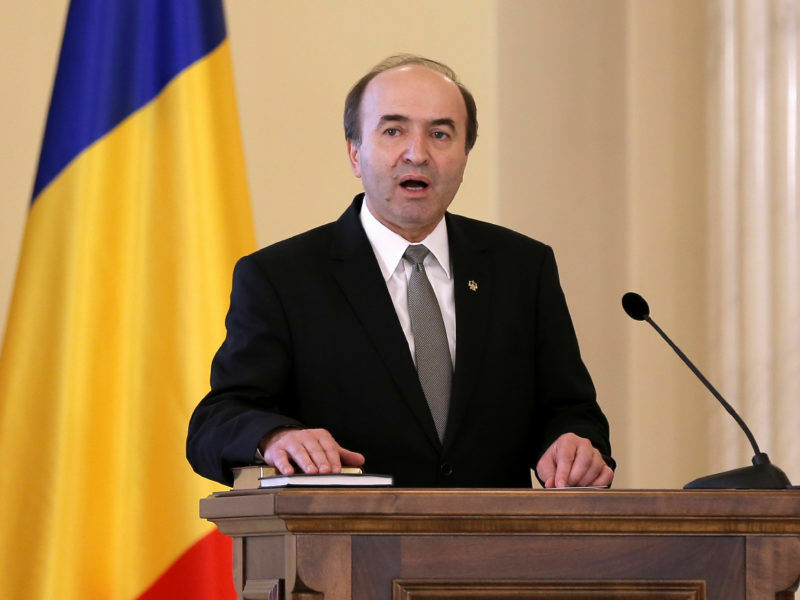 Romania's top court ruled yesterday (30 January) that parts of controversial legal reforms pushed by the ruling left were unconstitutional and needed to be modified. Romania could face a penalty from the European Union similar to the procedure launched on Wednesday (20 December) against Poland if it presses ahead with the changes to its judiciary system, warned the country’s president. 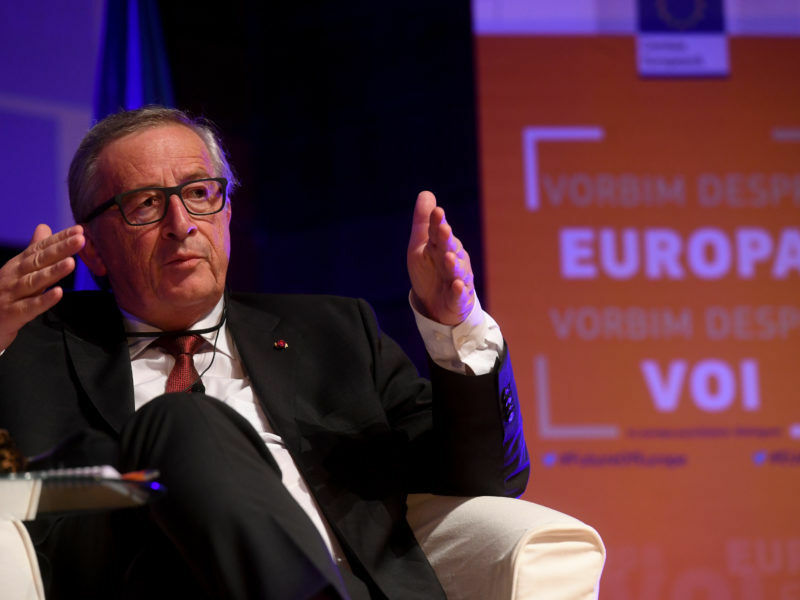 EURACTIV Romania reports. 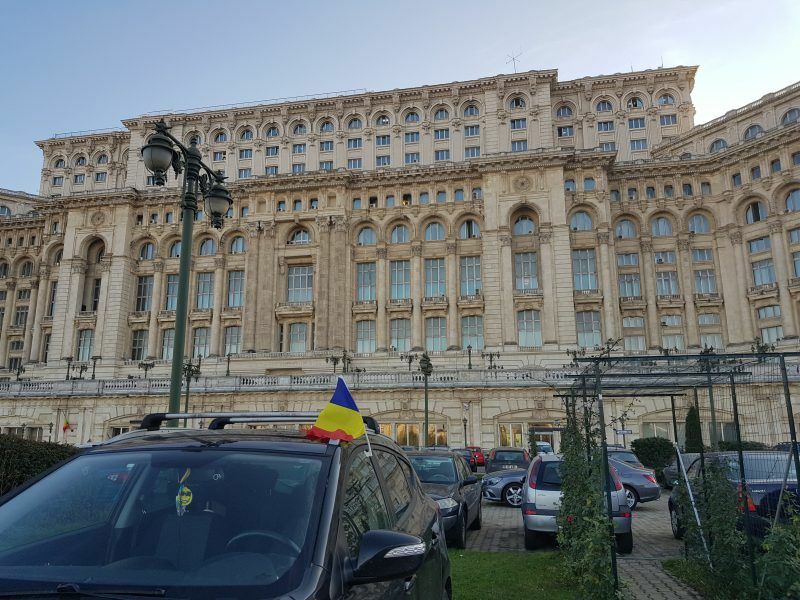 Romania’s lower house of parliament approved yesterday (13 December) legislation to overhaul its justice system, legislation that the European Commission, the US State Department and the country’s president have criticised as threatening judicial independence. 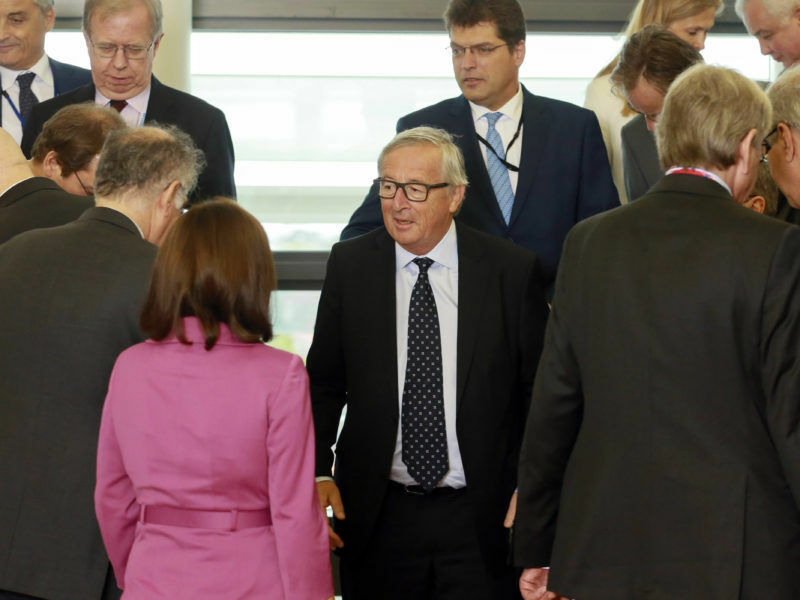 European officials made positive comments on Commission President Jean-Claude Juncker’ s State of the Union speech on Wednesday (13 September), but several said he would face stiff opposition for countering "multi-speed Europe" by encouraging all states to join the euro. 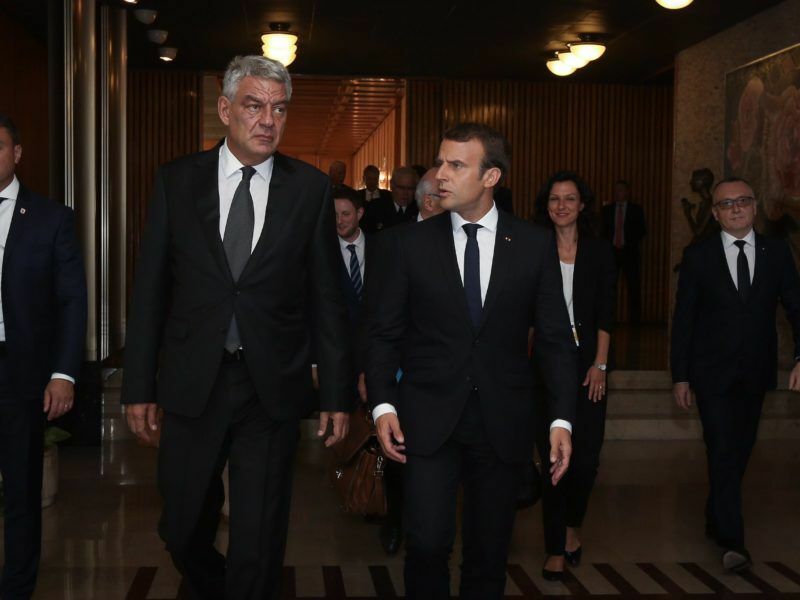 Romania's bid to overhaul its justice system could undermine the country's efforts to stamp out rampant corruption, the European Commission's representative in Bucharest said Wednesday (30 August). 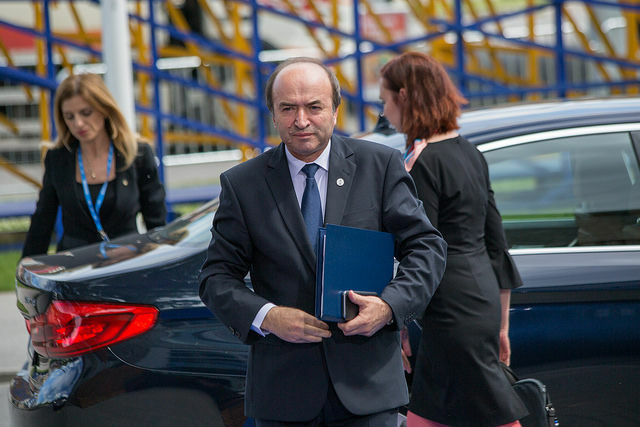 The European Commission asked the Romanian government on Thursday (24 August) for more details about a proposed overhaul of the judiciary, expressing concern it may be a step back in the fight against corruption. 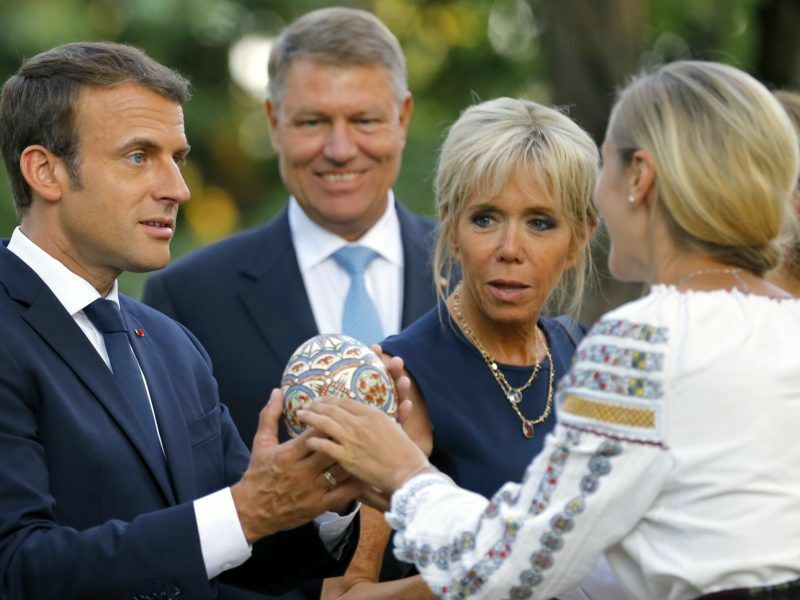 Snubbing Poland, French President Emmanuel Macron is touring eastern EU countries to gather support for tightening EU rules over the employment of cheap labour in other member states. But Warsaw said it would oppose this reform “to the very end”. 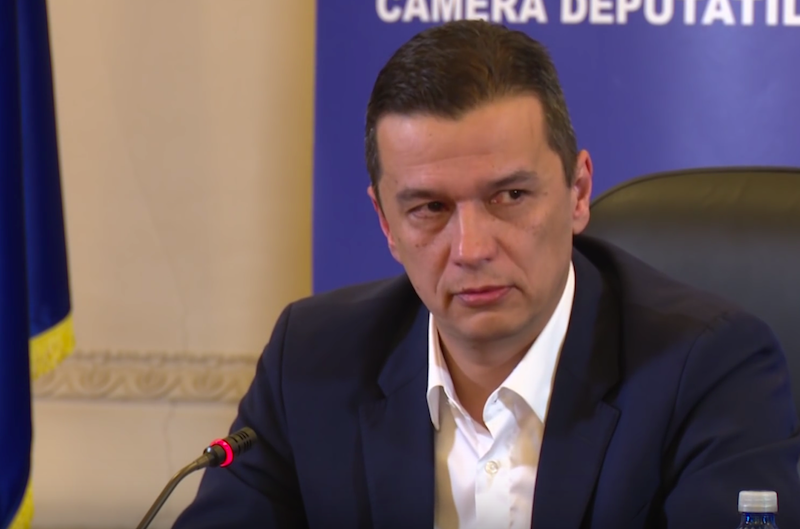 Romania's centre-right president and state prosecutor denounced reforms to the justice system unveiled by the Partidual Social Democrat government on Wednesday (23 August) as an attack on the rule of law. 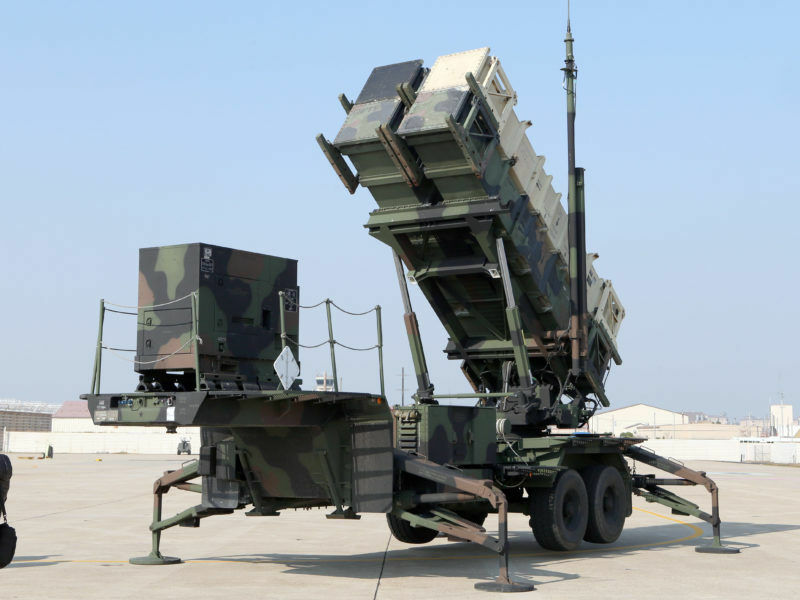 Romanian military purchases are not intended to put strain on relations with nearby Russia but to strengthen the country's defences, President Klaus Iohannis said on Saturday (15 July). 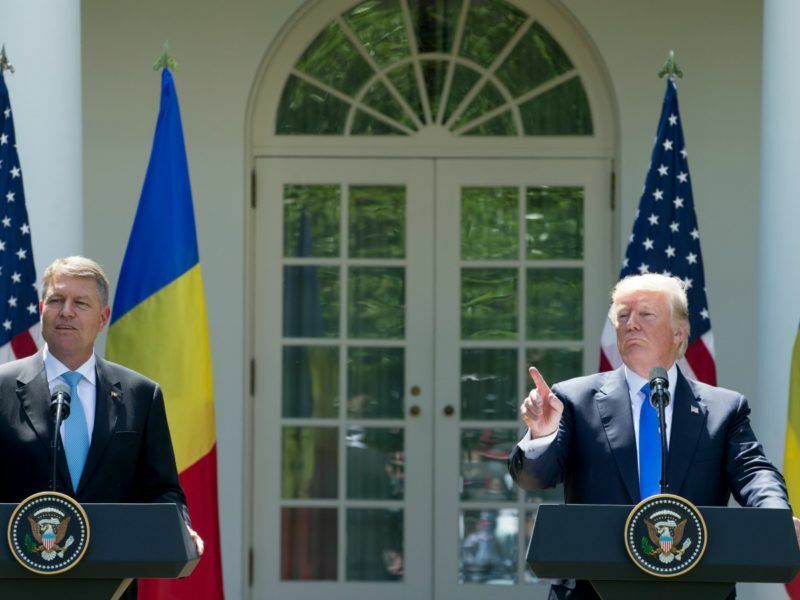 US President Donald Trump appeared to contradict his visiting Romanian counterpart Klaus Iohannis, when asked by a journalist if they had discussed the continuing visa requirements for the citizens of some EU countries, including Romania. 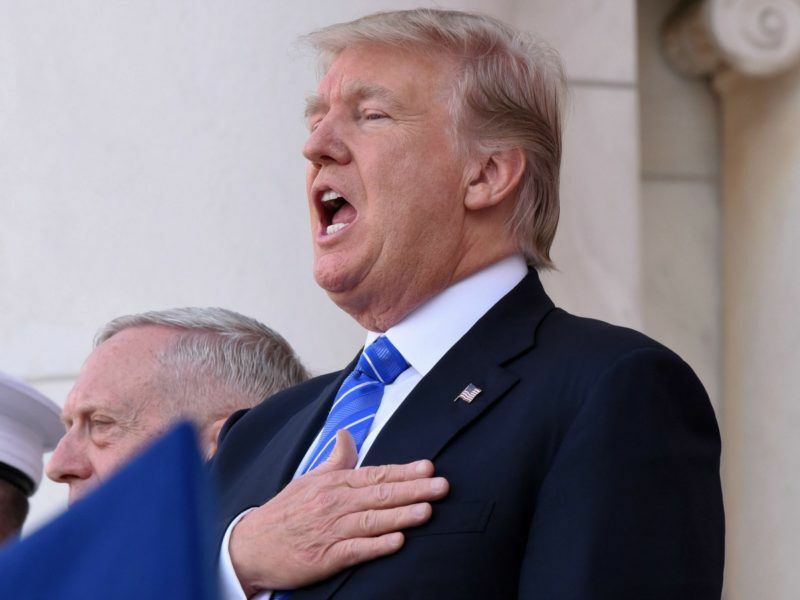 US President Donald Trump called Germany's trade and spending policies "very bad" yesterday (30 May), intensifying a row between the longtime allies and immediately earning himself the moniker "destroyer of Western values" from a leading German politician. 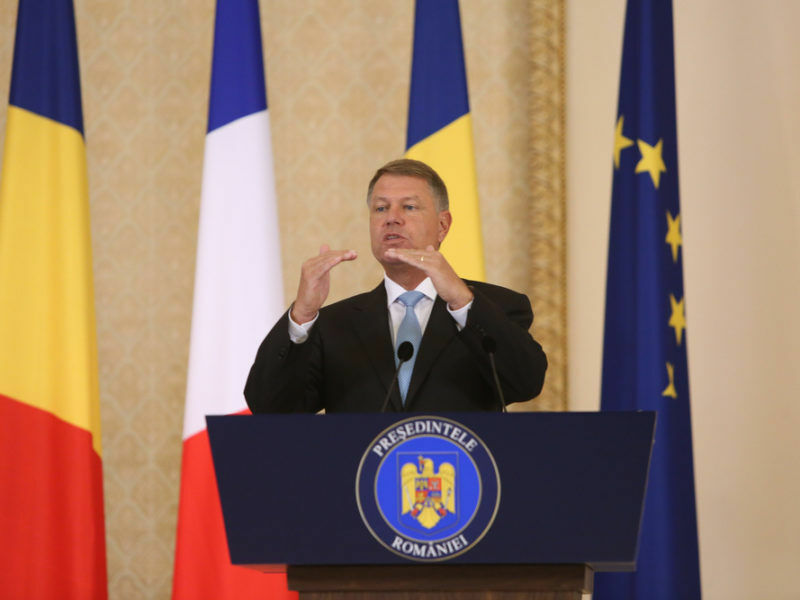 Romanian President Klaus Iohannis yesterday (29 May) rebuffed German Chancellor Angela Merkel's insistence that Europe must now take fate into its own hands and insisted that the transatlantic relationship remains vital. 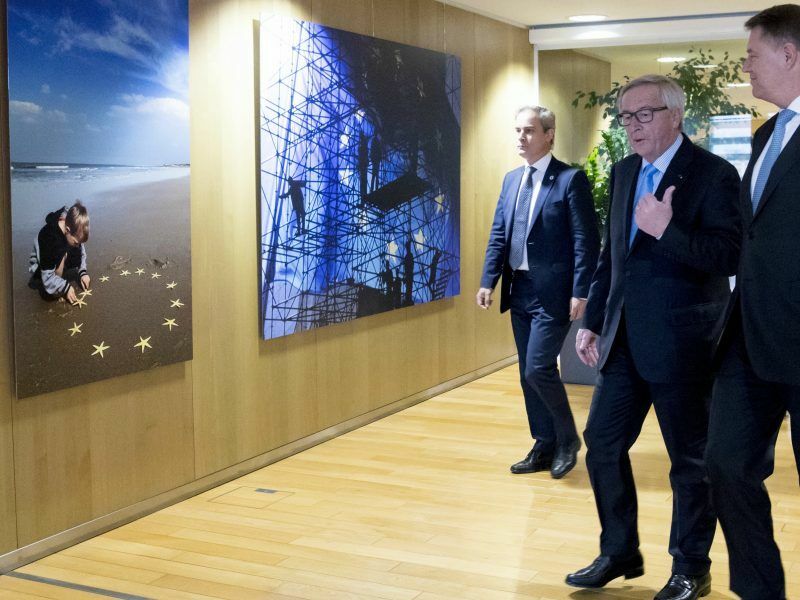 Romania should be able to convince the EU to lift special monitoring of its justice system before it takes over the presidency of the Council in 2019, European Commission President Jean-Claude Juncker said yesterday (11 May). 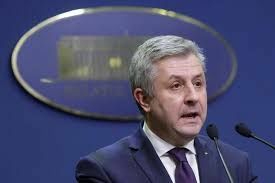 Romanian Justice Minister Florin Iordache resigned on Thursday (9 February) after a decree on corruption that he drafted triggered a week of street protests, international criticism and finally an embarrassing climbdown by the month-old government. 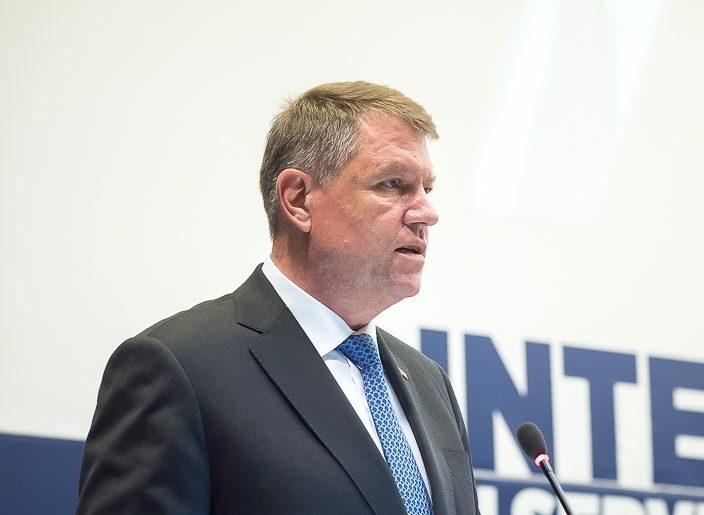 Romanian President Klaus Iohannis yesterday (7 February) rebuked the government for doing "too little" to resolve the crisis rocking the country over a corruption decree, but stopped short of calling for its resignation. 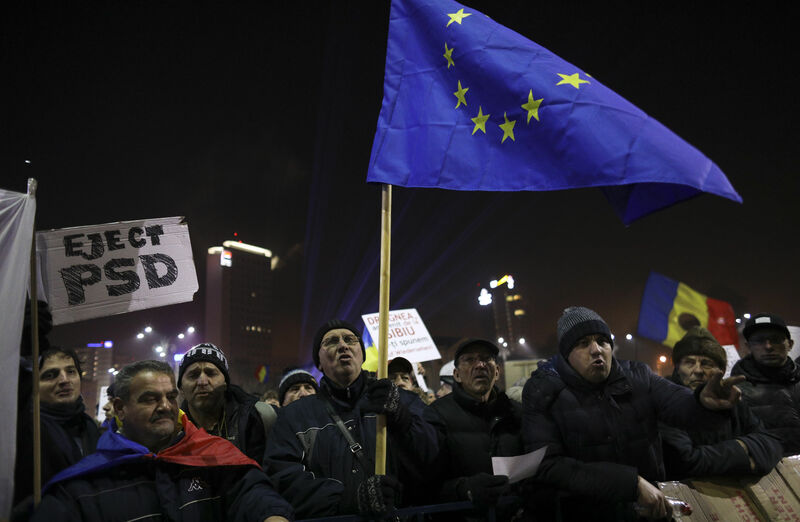 The mass demonstrations that have swept Romania since 29 January have kicked off a social insurrection, the likes of which has not been seen since the overthrow of communism in Eastern Europe in 1989, Octavian Milewski told Euractiv Poland. 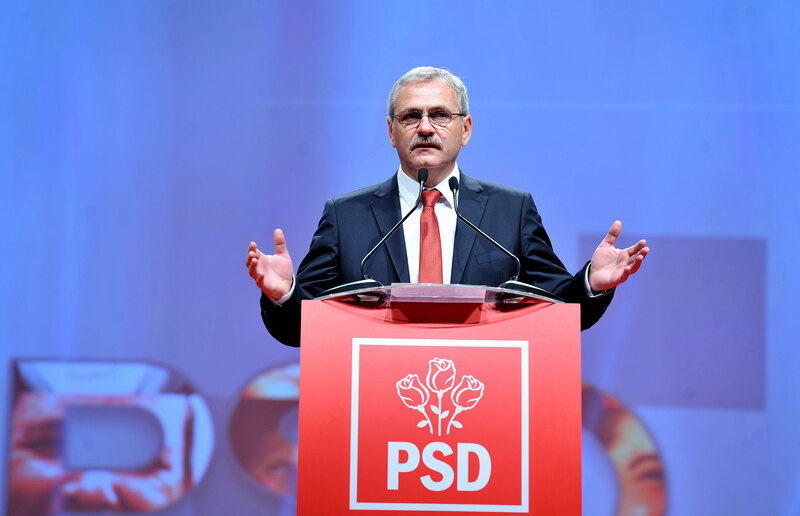 Romania's Social Democrat government yesterday (5 February) annulled a decree that would have decriminalised some graft offences, an embarrassing u-turn for the country's new prime minister after week-long mass protests and international rebuke. 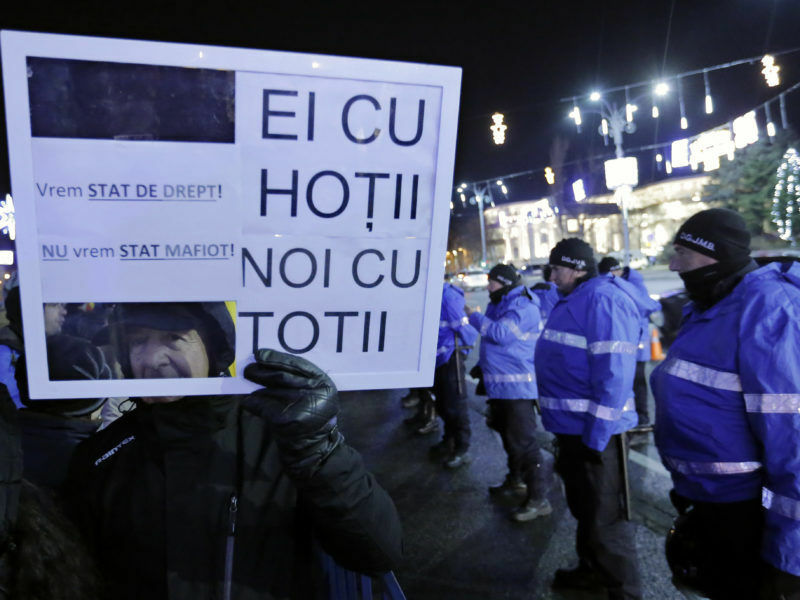 Romania's government on Thursday (2 February) rejected calls to withdraw a decree that critics say marks a major retreat on anti-corruption reforms, standing its ground as huge nationwide protests entered a third day. 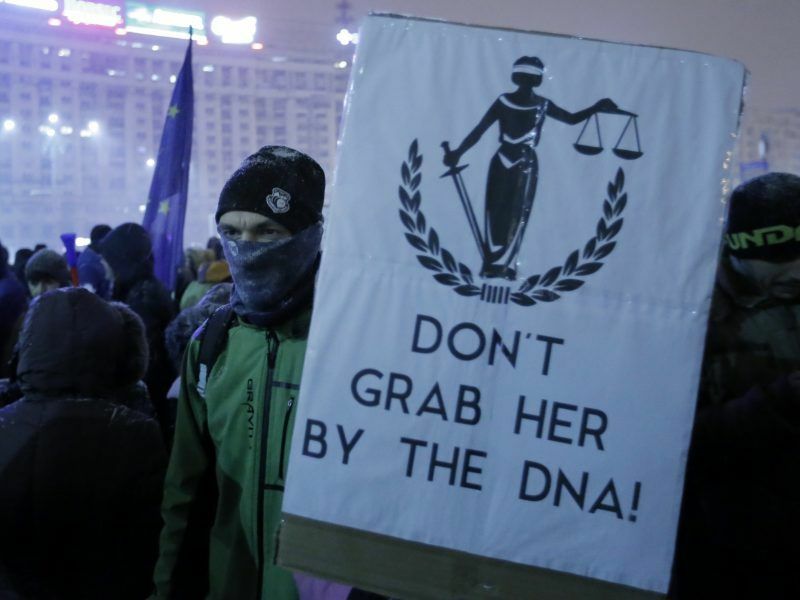 Hundreds of thousands of people hit the streets across Romania on Wednesday (1 February) to protest the government's decriminalising of a string of corruption offences, the largest demonstrations since the fall of communism in 1989. 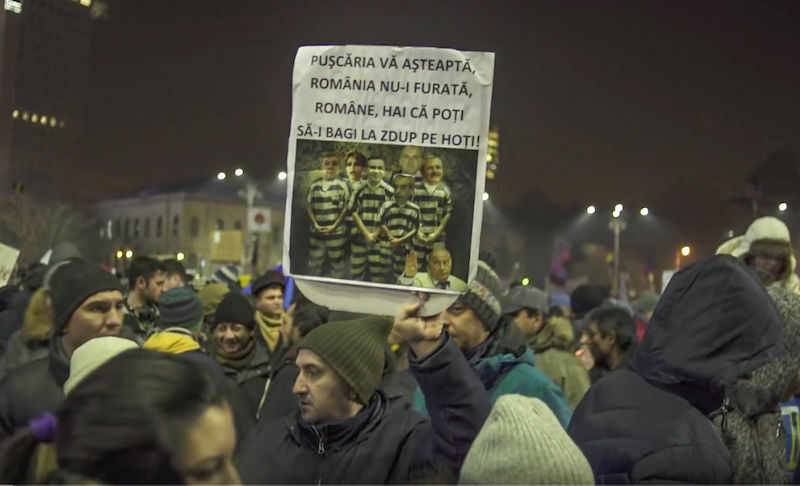 Thousands of Romanians took to the streets Tuesday night (31 January) after the government issued a controversial emergency decree reducing the penalties for corruption in a move which will allow several politicians to avoid criminal prosecution.